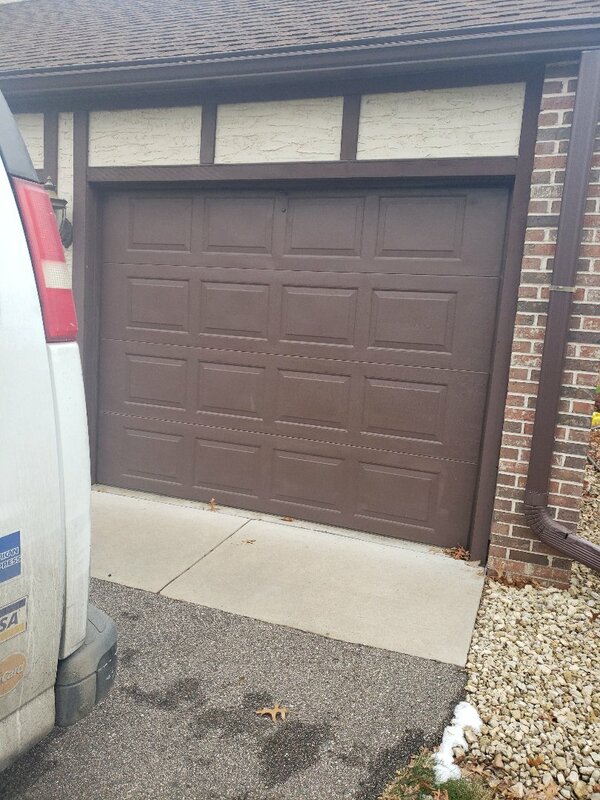 If you live in the city and you need any work done on your garage door, don’t hesitate to call All American Door Co. We are the go-to for Mendota Heights garage door installation, maintenance and repair specialists, and are proud to serve this community with top-of-the-line products and service to safeguard families and property. The response to my call was incredibly fast. Nick did a fantastic job of explaining the problem and the remedies available to fix it. All American Door is lucky to have Nick representing the company! We really appreciate this company. They were not pushy at all. They were very helpful, and got the job done quickly. The door speaks for itself with a lifetime warranty. Many neighbors have stopped by to ask who we got our door from - it definitely improves the curb appeal of our house! 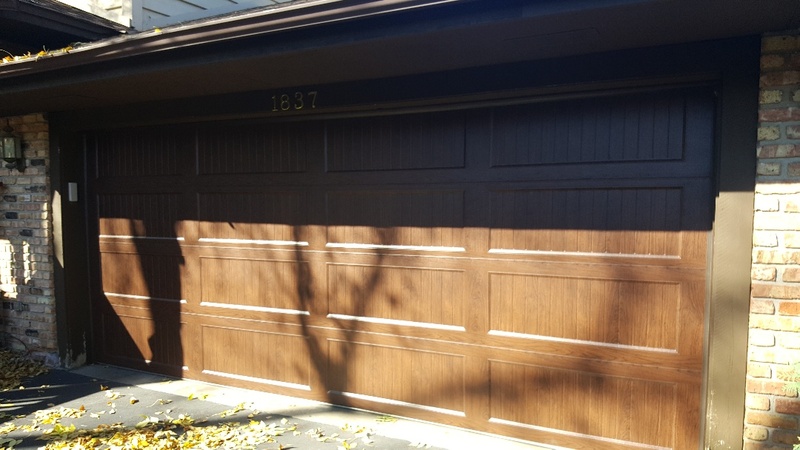 Thank you All American Door Company; we definitely recommend this company! All-American Door had been recommended to me by a cousin who used them in the past. Josh came over within 30 minutes of my first call. 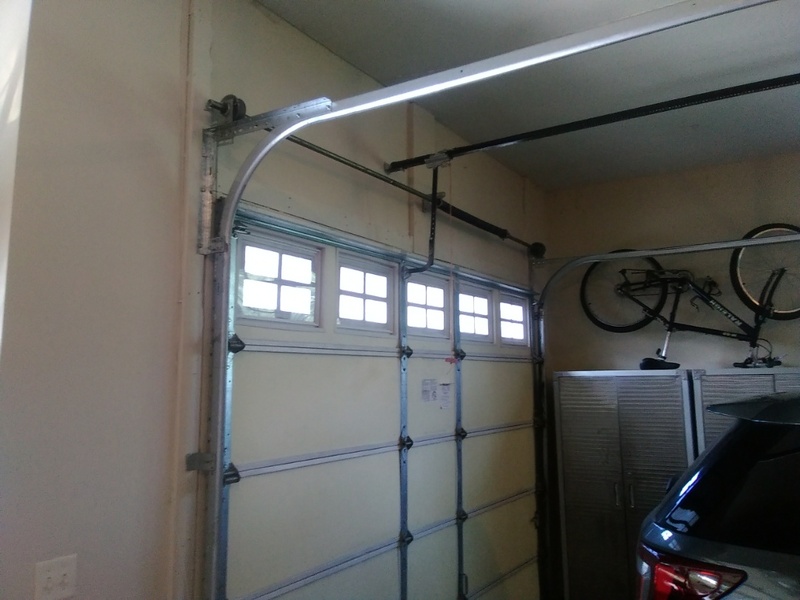 He diagnosed the problem with my old garage door after just a few minutes and had a solution right away. He didn't try to sell me a door (mine is an odd specialty size) because he thought a part could buy me a couple of more years of use. 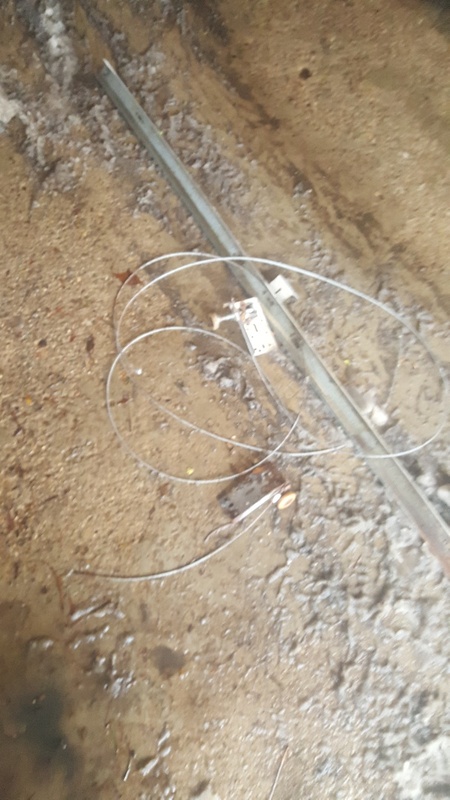 He had to order a part and came back with it on a schedule that worked for me. He installed the part and did a few extra tweaks that made it work even better - all in about 30 minutes. He was pleasant, courteous, and obviously knows his stuff. 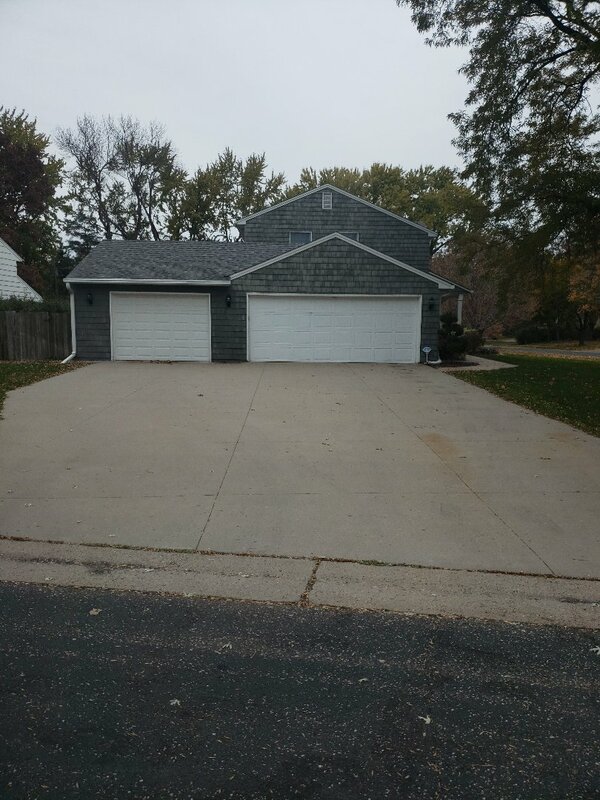 I'm very impressed and will definitely call All-American Door when I need to buy that new door or need maintenance before that time. I gave cost/pricing 5 stars not because I know they are cheaper than anyone else (i have no idea because i didn't call anyone else) but because I would pay more if i had to for this kind of service. 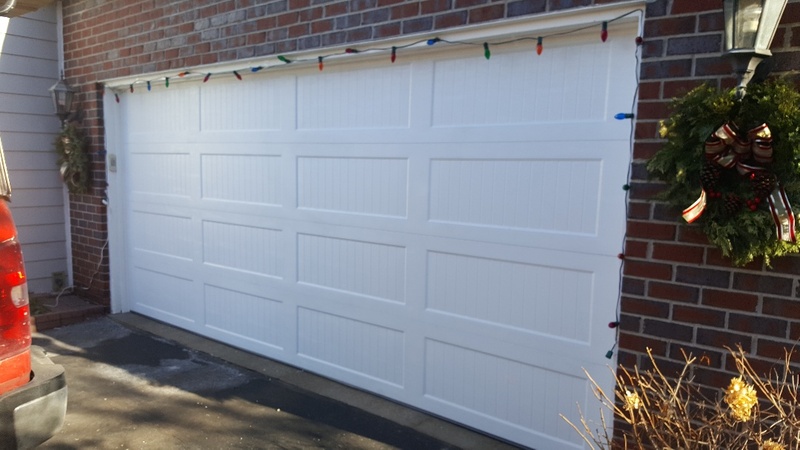 Garage door service replace torsion cables, bottom fixtures, roller and vertical track.